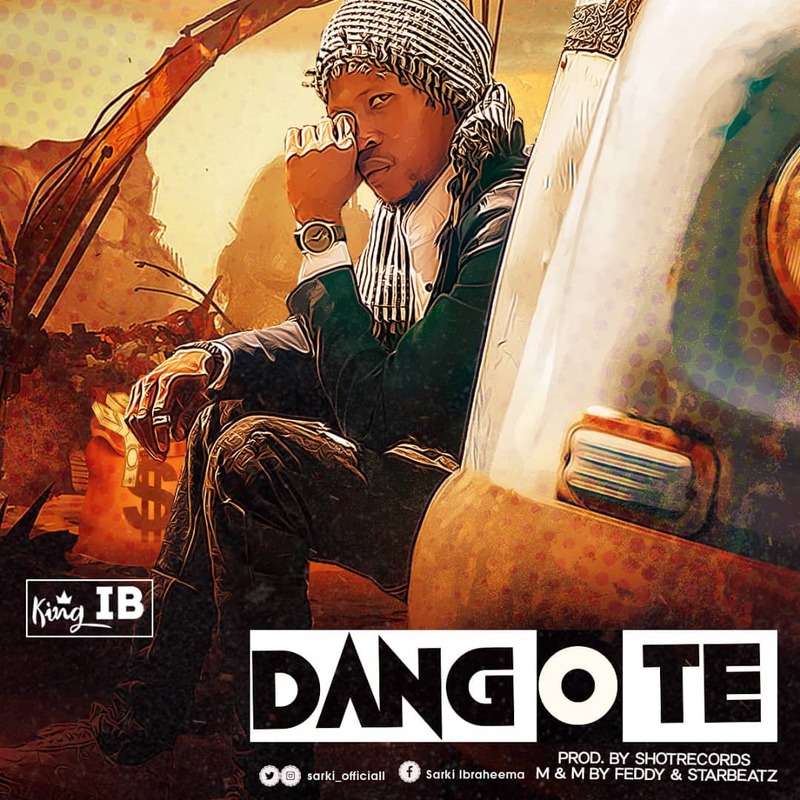 Rather than the usual, Arewa's bilingual spokenword rap // soul poetic majesty; "King I.B" ends the year with DANGOTE; an energetic vibe of trap hip hop showcasing his versatility as one of Arewa's top notch entertainer. Mixed And Mastered by "Feddy" and assisted by "Starz Beatz AKA CrudeMix"; DANGOTE is a creative song that would not only make folks vibe to but also put on steady replay. Follow "King I.B" on IG / Twitter; @sarki_officiall and Facebook; Sarki Ibraheema.